Specializing in Cajun cuisine as well as the best homemade pizza in the area. It also has a full service sports bar, complete with a large screen TV. Cajun specialty meats, design your own salads, po-boys and Cajun cuisine. 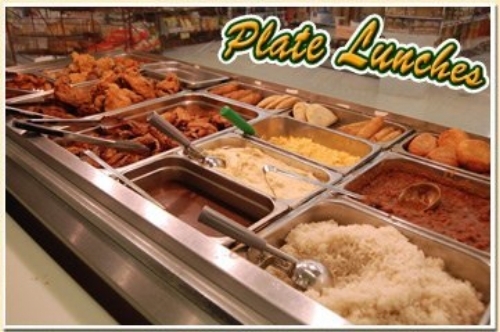 Homemade plate lunches served daily. Stop by and try our hot and spicy homemade boudin.